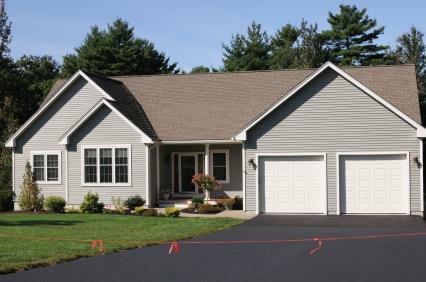 Whether you are looking for a new asphalt driveway or parking lot installation, or simply need to find a reliable company to repair chips and cracks in your existing asphalt, calling Prestige Construction LLC was a great choice. We have been installing and repairing asphalt driveways, walkways and parking lots for years. Our asphalt professionals hold themselves to the highest industry standards, ensuring that your asphalt paving project looks great and is built to last. New asphalt is a big investment. A properly installed driveway can add beauty and value to your property for many years. If corners are cut, a new driveway will crack and chip and burden consumers with headaches for years to come! We have built a solid reputation for top notch asphalt installation one happy customer at a time, and will gladly provide references. If you want it done right, and at a reasonable price, call the asphalt experts at Prestige Construction LLC at (219) 213-6336 today!